This week’s motivation is for the Creative’s out there. 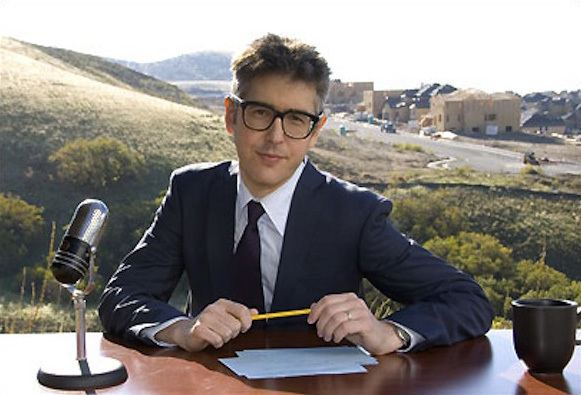 Ira Glass, host and creator of This American Life, clearly explains why art can be so frustrating. And, why those with the most discerning eye often fail to create. I hope this helps you push through the creative gap this week. I can’t wait to see what you produce. You just have to fight your way through it.